The shortest pro fighter on record is Naoko Ohmuro. He has the height of 4’9?. Let’s guess the stick with handles that people use when they perform martial art. It calls tonfa. One of the most famous martial art icons is Bruce Lee. Before he died when he worked on a movie called Game of Death. Bruce Lee had a martial art style that made him famous. It was called jeet kune do. Many of his fans imitate his style. If we talk about the Japanese culture, you recognize samurai who had great ability in fighting. The samurai code of honor is called as Bushido. There are many types of martial arts. You can learn judo, karate, jujitsu, taekwondo or even aikido. 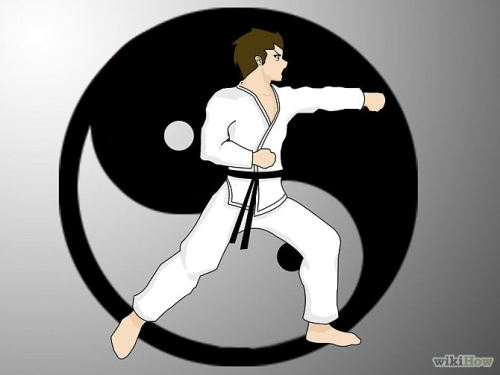 If you study judo, you need to know that it is a style of jujitsu. Aikido is from aiki jitsu. Read judo facts here. 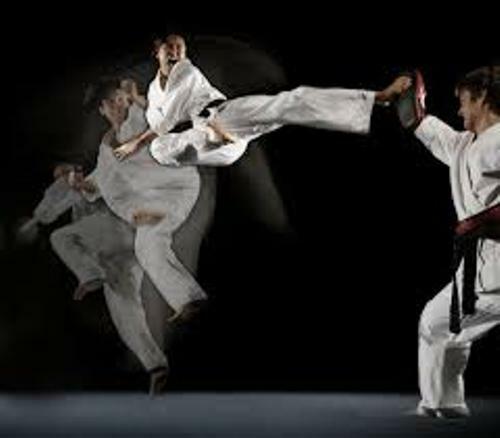 Another popular type of martial art is karate. The original meaning of karate is china hand. But the meaning is changed by the Japanese people into empty hand. The original style of martial art that Bruce Lee learned is called Wing Chun. Many people believe that this Wing Chun style was invented by a woman. Ed Parker is called as the father of American Kenpo. When he was in Hawaii, he learned the traditional Kenpo. Then he developed the traditional kenpo into an effective self defense. He used kenpo to train the police officer. Pankration is the ancient Greek martial art. 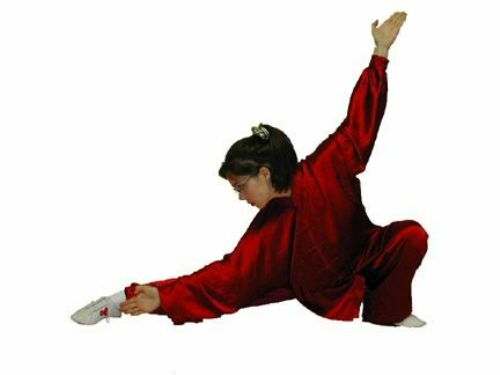 If you think that only oriental countries such as China, Japan and Korea which have martial arts, you are wrong. Pankration is a type of ancient wrestling from Greece. 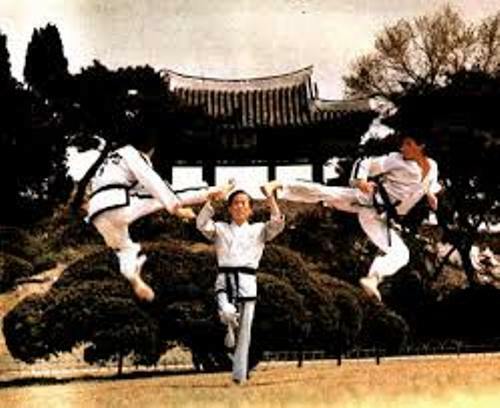 Jhoon Rhee is called as the father of the American taekwondo. In 1950s, he was called as the first Korean master to present the art to US. 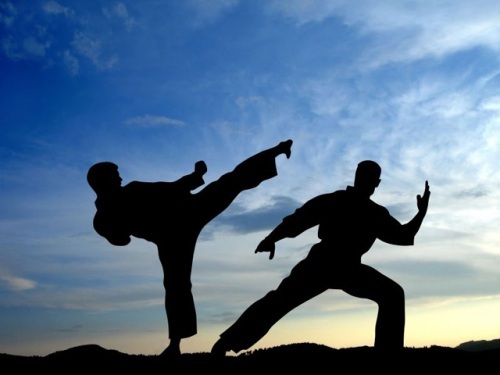 Do you want to comment on facts about martial art?